When Thiago found a job in Milan through Jobbatical last year, he didn’t expect to find the friendliness of Brazil on the streets of Italy. But a few months into the move, he is already busy learning Italian, exploring Milan and embracing new challenges in his life and career. Here’s a more detailed look at what he’s been up to in Italy! What made you want to take a jobbatical? I was kind of bored at my previous job, and I really didn’t want to just change to another job doing exactly the same thing I was doing before. So, I decided to do something completely different and search for a job abroad. 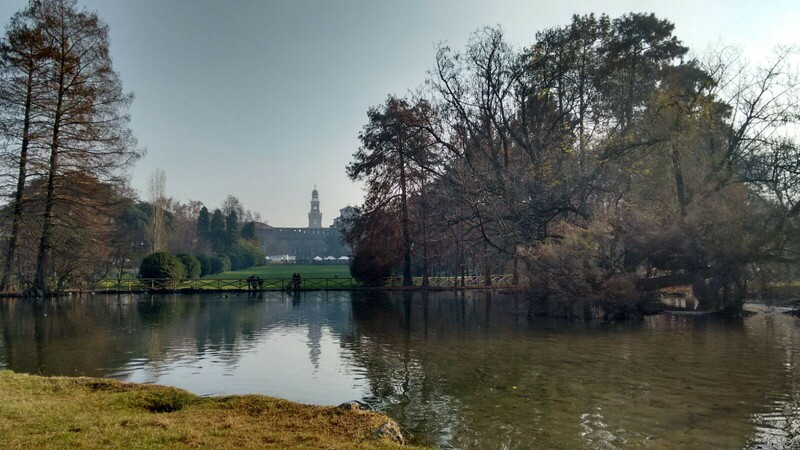 What did you know about Milan before you moved? Did it meet your expectations? 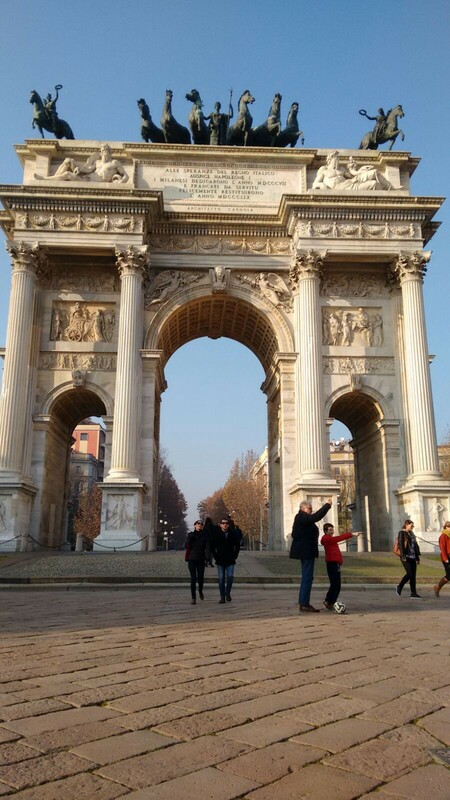 I’ve never been in Milan, but I went to Italy a few months before, and I loved it: the people, the food, the buildings, parks… and Milan was not different from what I’ve seen. It’s a very charming city! Was there anything that surprised you about the new culture? One thing that surprised me is that the Italians are really friendly and funny. And that includes my co-workers at Walletsaver and random unknown people: it’s easy to see them starting conversations with you in the supermarket line, or while enjoying a coffee in a bakery. That made it feel like home. What are your favorite things about the new place, and what has been challenging? 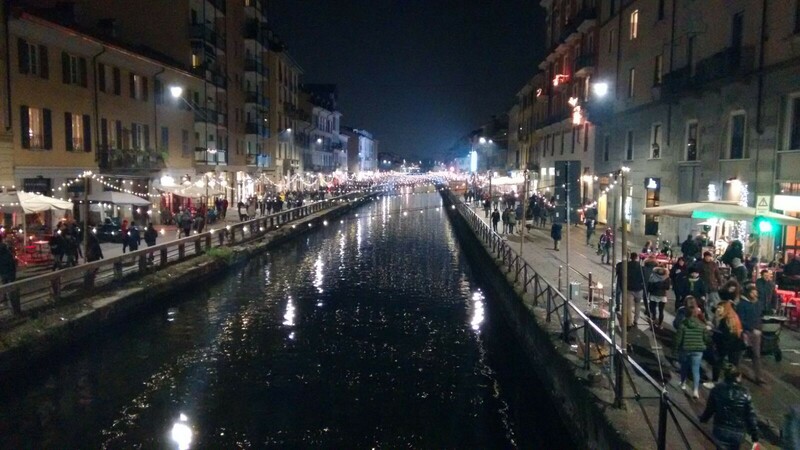 Milan is a great place to work. The city is not too big, the public transportation is great, the cold weather is perfect for long walks with my wife. Not to mention the Italian cuisine, that is so diverse! The only difficult part is not speaking Italian (yet), but that’s something I’m working on. What is one thing you’ve learned from your colleagues, and one thing you introduced to them? The exchange happens all the time. When I started, the company was launching our product in Brazil, and I was happy to help them understand how things work there and how we would need to adapt our product. Since it’s my first experience working in a startup, I’m learning a lot of practical things about funding, acceleration programs and idea validations. What’s different about a jobbatical compared to other work experiences you’ve had? Even though I have worked in smaller companies, it’s the first time I’m working in a really scalable startup, and it’s also the first time I’m living abroad. It’s a totally new experience, and makes you start to be more open to changes, to test new things. And that’s an important behavior that everyone should constantly improve in their professional lives. How do you think this experience would benefit your career in the long run? It’s already benefiting my career. I’m more motivated than before, even more open to changes and embracing diversity of opinions. The technical challenges are good too, and the needs of the company makes you discover new solutions everyday. What advice would you give to someone considering a jobbatical? Do it. Choose that country where you always wanted to live, pick a job there and go. Discovering the differences between your current life and the life in that other country is priceless. And the new experience will for sure make you a better professional. Just don’t forget to check the legislation for foreigners — if a visa is required and how to get it, for example, taxation and cost of living. The company hiring should be open to help with that too, and that’s why Jobbatical is a great place to look: most of the companies listed there are already willing to help with these questions. What is the one must-have thing you brought from home? My wife. The only hard part of taking a jobbatical is being so far from the family, and my wife was really supportive in coming with me. It’s something I could not get anywhere in the world. What would you like to take away from Milan? I’ll for sure take a lot of memories, experiences and knowledge with me. 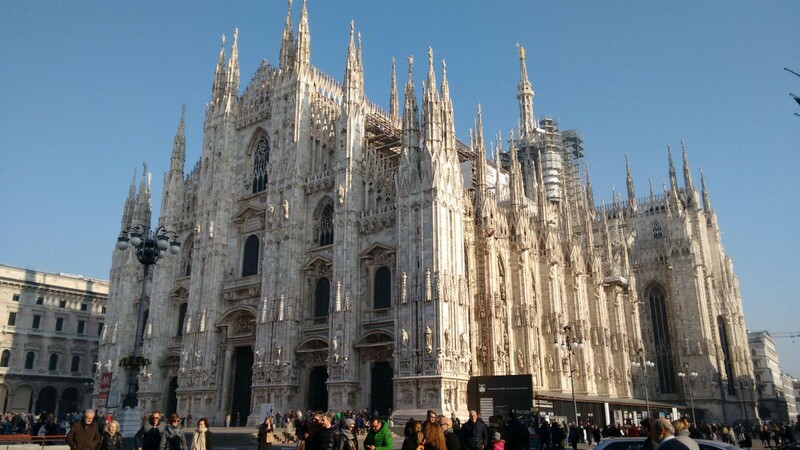 But to be more concrete, I would love to bring Duomo di Milano with me. It’s a really beautiful building!